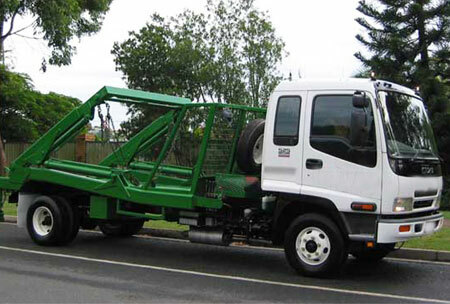 If you are carrying out a building renovation or if you know you are moving, or better still you have carried out an intensive landscaping in your backyard, then all of this automatically generates a lot of waste and rubbish and to carry out that rubbish removal Preston and for complete waste disposal, you will need the services of an experienced skip bin services and in this case, it could be Delorean Bin Hire. 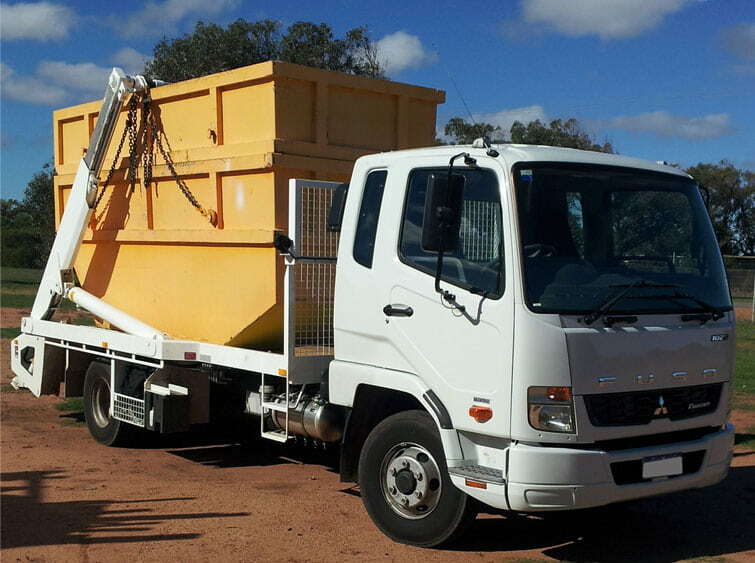 Depending of course upon the type of Preston rubbish removal, we cater to both domestic and commercial clients’ and our professionals carry out quality garbage and rubbish hauling services. If safety is your priority, it is also ours and you can be rest assured that for the transfer of any waste removal, or even a non-hazardous heavy waste removal and an end-to-end rubbish removal Preston, we can carry it out in a precision perfect manner and would be an absolutely hassle-free experience for you.